The extra workshops take place on Thursday, 30th of May. 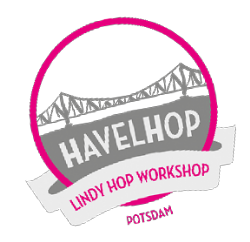 Registration for the extra workshops and the main HavelHop workshop are independently of each other. in the Gym is for free!